Did Maxwell Lomas supply Bobbi Kristina Brown with sedatives? Has drug arrest history. Does Maxwell Lomas play any role in the capitulation of Bobbi Kristina Brown? Has a drug history arrest record and was present at the time Whitney Houston daughter was found unresponsive. Eyes have now turned to friend, Maxwell Lomas, 24 who is said to have been present at the time along with Bobbi Kristina Brown’s husband, Nick Gordon, when famed Whitney Houston daughter collapsed unresponsive facedown in a bathtub. Since being induced in a coma and with hopes looking dim for the late Whitney Houston’s daughter who not too coincidentally died in a bathtub almost 3 years ago questions have been asked as to who Lomas is and how and why the man came to be present at the time of Bobbi Kristina becoming unconscious? Bobbi Kristina Brown unconscious in bath tub: Drug overdose? 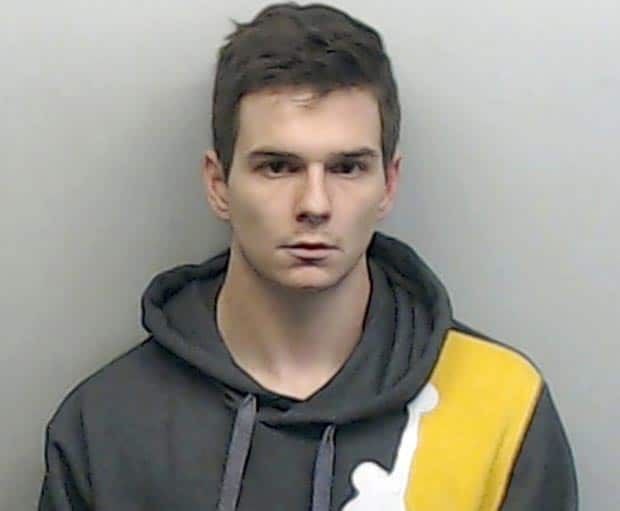 Although police initially told no drugs of any sort were found at the Atlanta, Georgia residence where the 21 year old succumbed, concern has been expressed over Maxwell Byron Lomas‘ of Duluth, Georgia extensive drug arrest history, especially in light of Bobbi Kristina’s own uncontrollable drug use in the past. Which is to wonder out loud, had Lomas being supplying Bobbi Kristina with drugs which may have contributed to her capitulation? Update: Bobbi Kristina Brown’s family has confirmed that drugs were found in her home following her near drowning, as police records reveal she spent the day with a friend who was previously charged with drug dealing. As Whitney Houston’s daughter continues to fight for life in an Atlanta hospital, family sources told TMZ that officers found the narcotics while conducting a second, more thorough search. Only as recent as January 14 the man had been arrested on drug distribution charges only to be later released on $15 000 bond according to Fulton County Jail records. Charges against Lomas included possession of marijuana with intent to distribute, possession of Alprazolam – also known as Xanax – and possession of firearm or knife during commission of or attempt to commit certain felonies. Arrest records show Maxwell Lomas has previously been arrested in connection to drugs, firearms and alcohol, plus a probation violation. 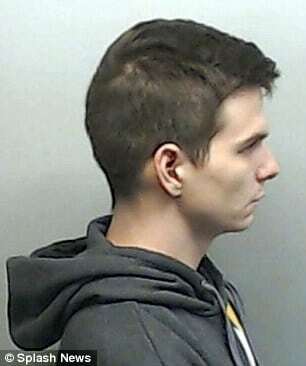 In June 2011, he was drinking alcohol and firing shotguns into the air with a group of friends at the Dawson Forest Wildlife Management Area in Dawsonville. After police saw the group of young men, authorities investigated and allegedly found nearly four ounces of marijuana in bags. Lomas was charged with consumption of alcohol on a wildlife management area, possession with intent to distribute marijuana and possession of a firearm in the commission of a crime. He was also arrested for a probation violation the next year. Bobbi Kristina would release this image on instagram last year before quickly taking it down. According to a report via the UK’s dailymail, Lomas and Bobby Kristina’s husband, Nick Gordon have been friends for the past two years. 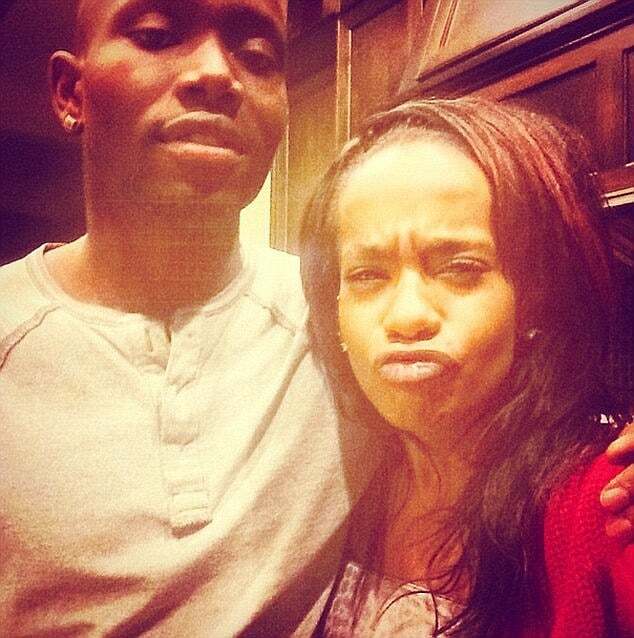 His 18-year-old girlfriend Danyela Bradley had also become a close friend of Bobbi Kristina. How the four struck up a friendship is not necessarily understood and what that friendship may have entailed is also of debate. On Monday it emerged that doctors have told her family to prepare for the worst.